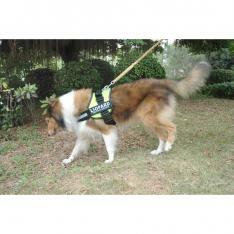 Designed to give the dog maximum movement, this Pulling Harness is a multi function harness. It can be used for tracking, patrol work, or carting. 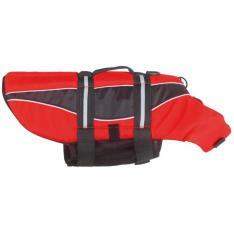 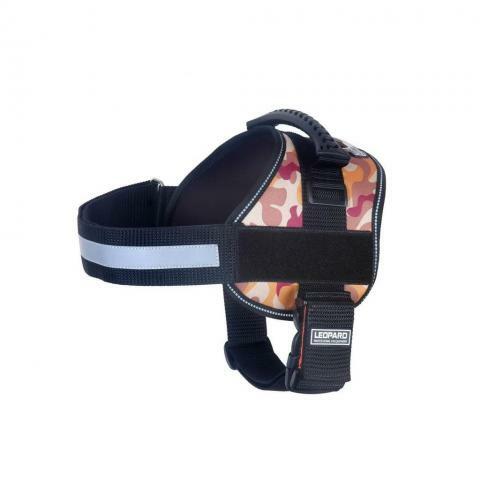 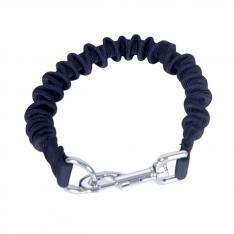 Sofe neoprene padded give your dog extra comfort. 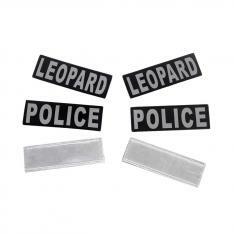 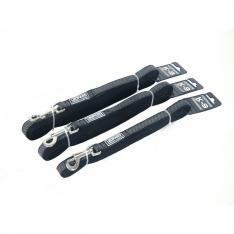 Metal parts are welded, which provides durability and stability. 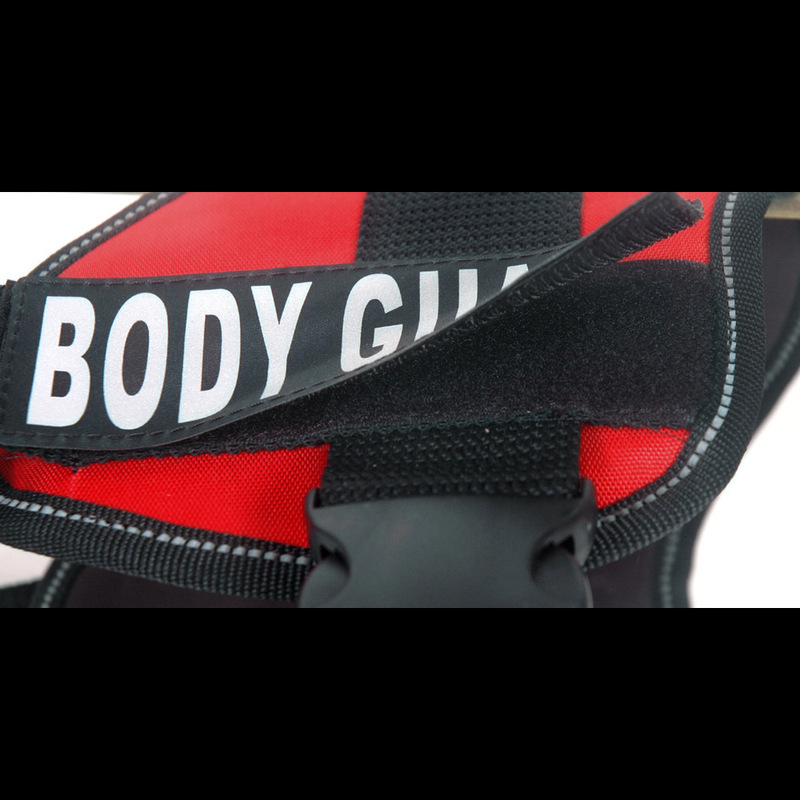 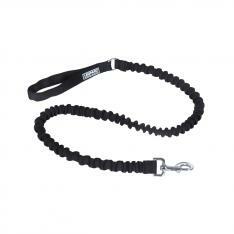 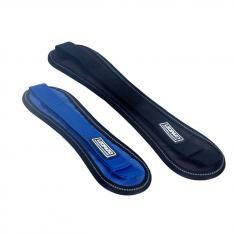 The girth strap is a heavy-duty 2" (size S/M is 1.5") wide adjustable strap with quick release buckle. 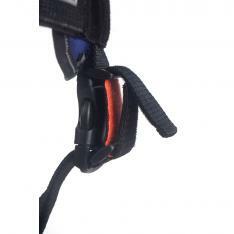 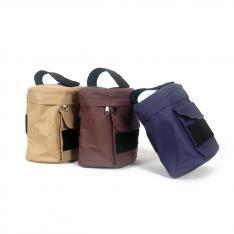 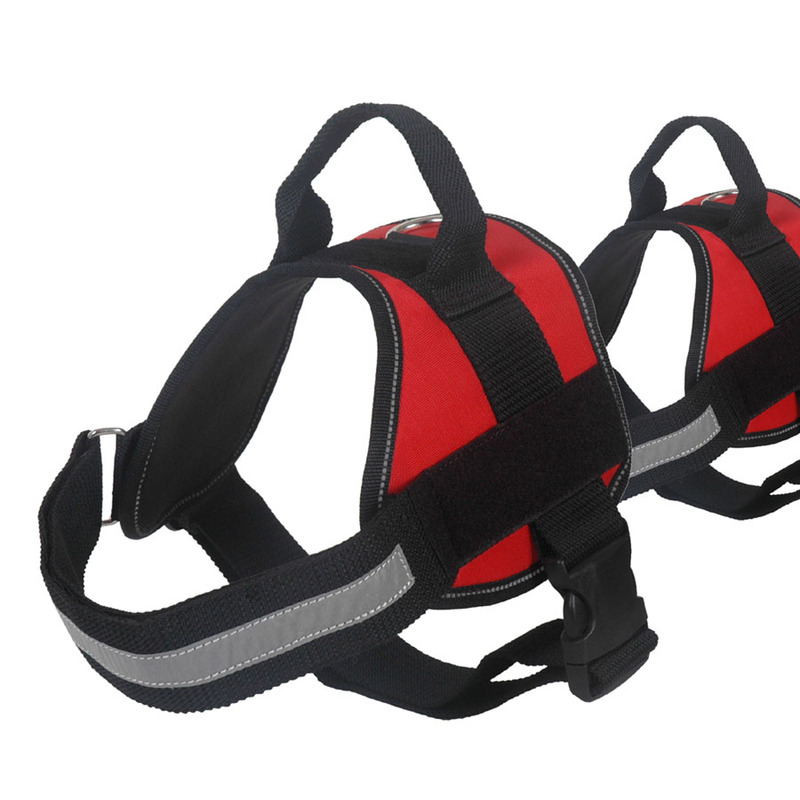 The chest strap is a double strap with Velcro fastening system. 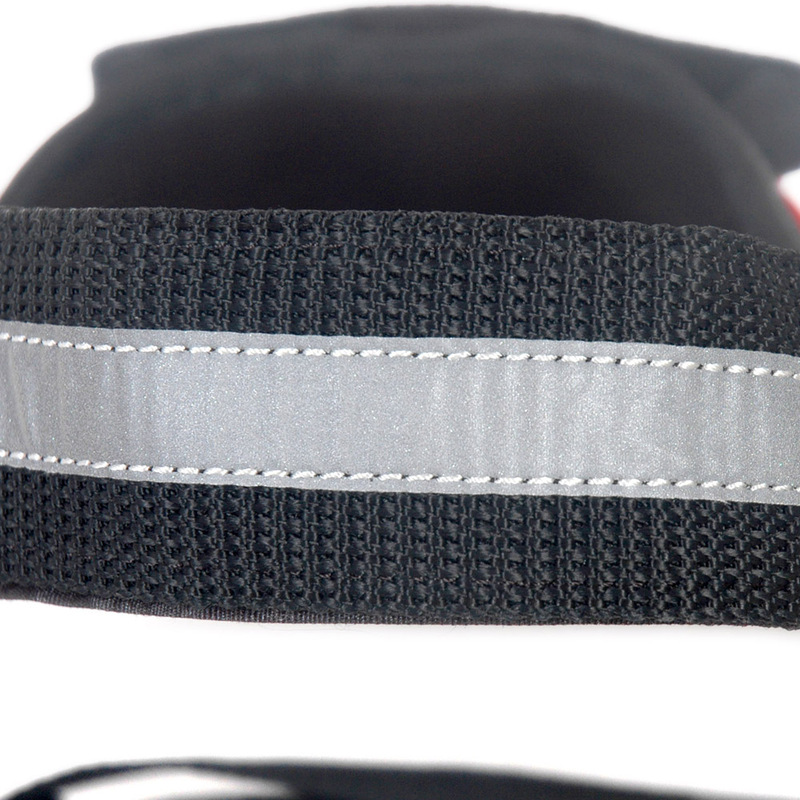 Night time light refelective side lable.